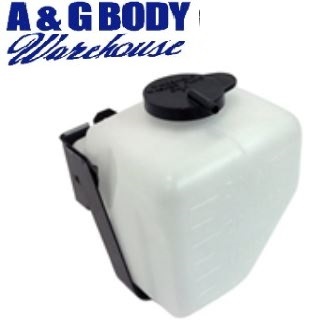 This is a new replacement windshield washer bottle set for use on 1964 - 1972 Full Size GM models. bottle, cap, hose, bracket, and filter. White Hurst Logo T-Shirt SIX Sizes Available!